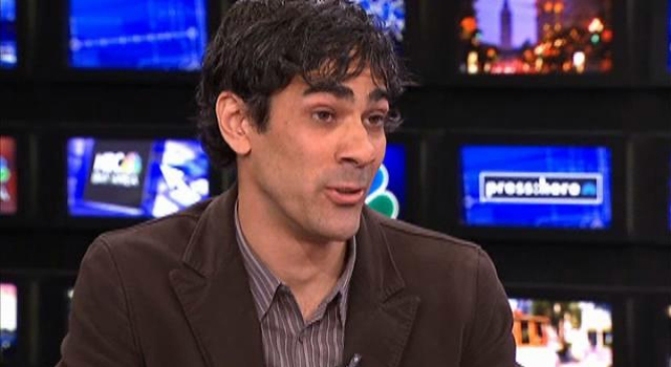 Yelp CEO Jeremy Stoppelman told Press Here that his company's love cannot be bought or sold. After being "inundated with emails" in the words of Miami lawyerJared Beck, nine more companies have jumped on board the lawsuit filed on behalf of Cats and Dogs Animal Hospital in Long Beach. The companies are from across the country, and include Mermaid Cruises, Astro Appliance Service and Sofa Outlet here in the Bay Area. Yelp CEO Jeremy Stoppelman argued on the company blog that the case, and another brought in San Diego, were without merit and accused Beck and other lawyers of a "race to the courthouse" in an effort to cash in on the company's recent announcement in up to $100 million in venture capital investment from Elevation Partners (a firm which includes, for a touch of the Irish, U2 frontman Bono). Yelp has hired Palo Alto law firm Cooley Godward Kronish, which is known for working with venture-backed startups, to handle the company's defense.